My buddy Jeff Edwards recently took a mega hot springs tour of Iceland. Tons of killer landscape photography (among other things) which you can see here. 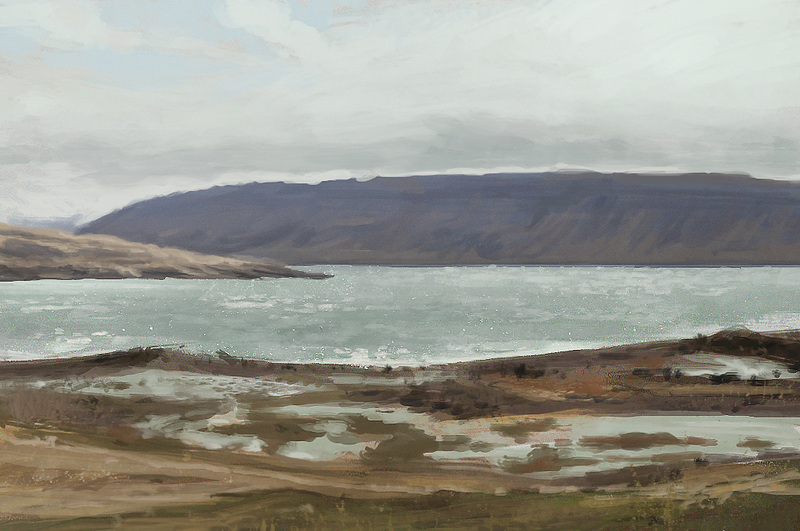 A 1 hour study from reference of course. dude shits rad! stoked you got time to make work when you aint workin.